The political party called the Marxist Popular Movement for the Liberation of Angola which is led by Jose Eduardo dos Santos controlled the media of Angola. He is the president of Angola who prefers judicial appointments and he is the one who influences the parliamentary elections. The news agency which is official in Angola and is owned by the government is the Angola press agency which was established in the year 1975. It was in the past allied with the Soviet Union news agency called the Telegraph Agency of the Soviet Union. In the year 2005, the daily newspaper which was national was only one which was owned by the government and called Jornal de Angola. There were around 7 weekly publications owned by private agencies whose circulation was in thousands. Jornal de Angola, Semanario Angolense and O Apostolado are among the Angolan newspapers. Radio Nacional de Angola is a radio station which is broadcasted all over the nation and in languages English, French, Portuguese and Spanish. In the year 2004, 5 commercial stations were added which include the Radio Lac Luanda and Radio Ecclesia which were introduced by the Catholic Church. 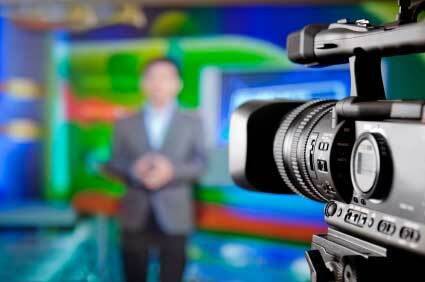 There was only one television station which was owned by the government called Angola public television which is broadcasted in Luanda and other provincial capitals. It is estimated that there were 52 TVs and 78 radios for 1000 people in the year 2003. The number of internet hosts in 2003 was 17. It was estimated that 19 PCs were there for every 1,000 people and 3 out of 1,000 people had internet access. 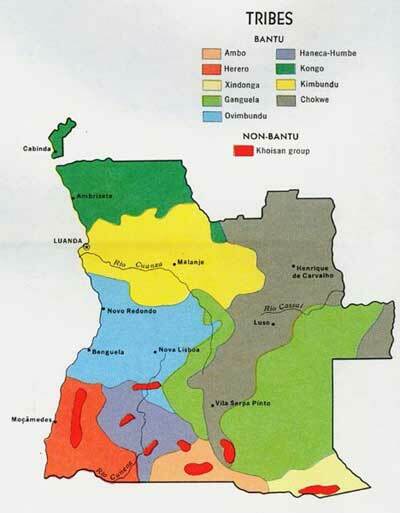 When traveling to Angola or for that reason to any country it is important to know the geography of that country. Angola which is called republic of Angola is in West Africa on the south Atlantic coast. The capital of Angola is Luanda. It is bordered with Namibia, democratic republic of Congo and Zambia. The country Angola is spread over 1246700 square kilometers. More..